Milwaukee Road Rail Trail Project was a high-profile project that created an interconnecting trail system between Lindley Park and Pet’s Hill recreational Park. 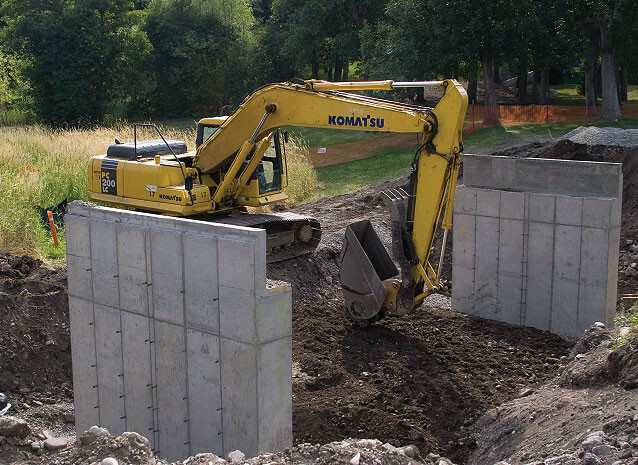 This required the installation of two steel bridges across an irrigation ditch. 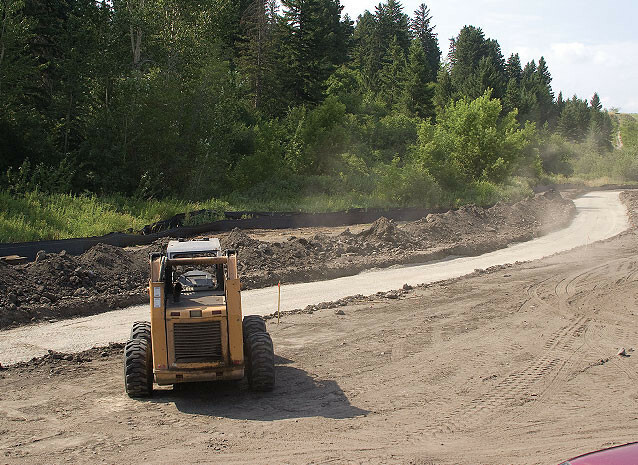 Overall, the paved trail system was 2,100 linear feet. A new handicapped-accessible parking lot was constructed at Pete’s Hill and intricate landscaping was added throughout the project. 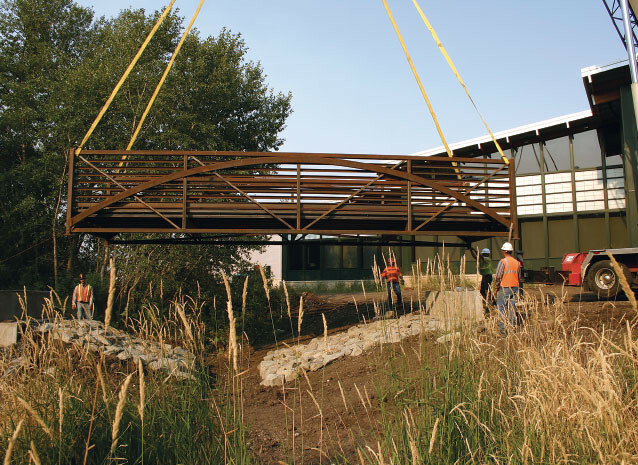 This project was multi-faceted and required careful coordination between City of Bozeman Utilities Division, Park Services, and the City Forester. The project was completed within budget and contract time.